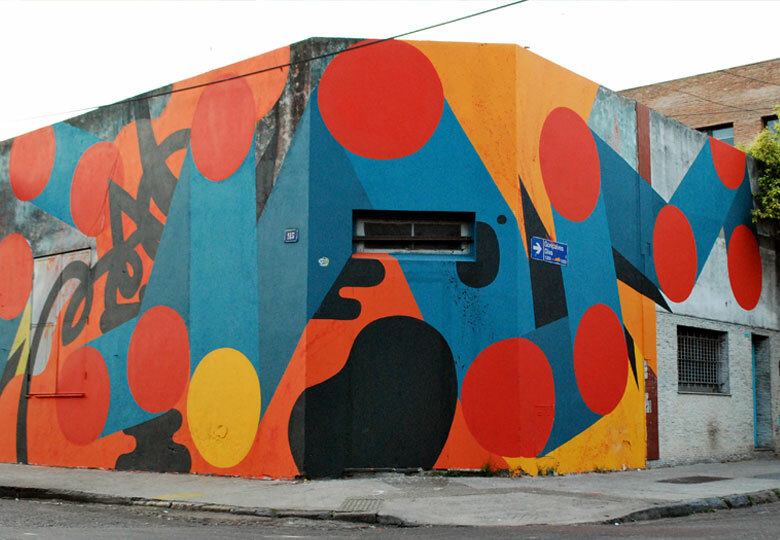 Chu is a founding member of the DOMA art collective, and one of the early pioneers of street art in Buenos Aires. 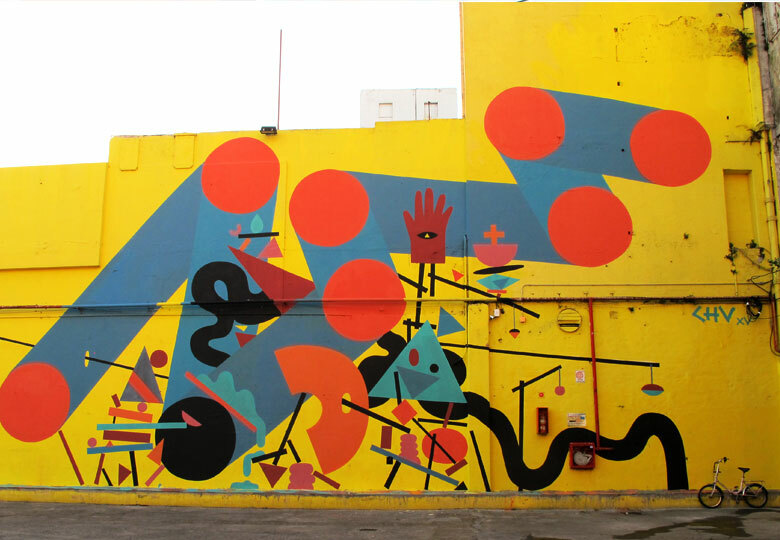 Influenced by skateboarding culture, travel and biology in his youth, he graduated as graphic designer from the University of Buenos Aires (UBA). Following the Argentine economic crisis of 2001, he was an integral participant in an artistic movement that saw a shift in the visual language of the city. Where previously there had been political propaganda and the conflicting voices of advertising and activism, a more playful, colourful aesthetic began to appear in the public realm, spearheaded by Chu and his graphic design contemporaries. 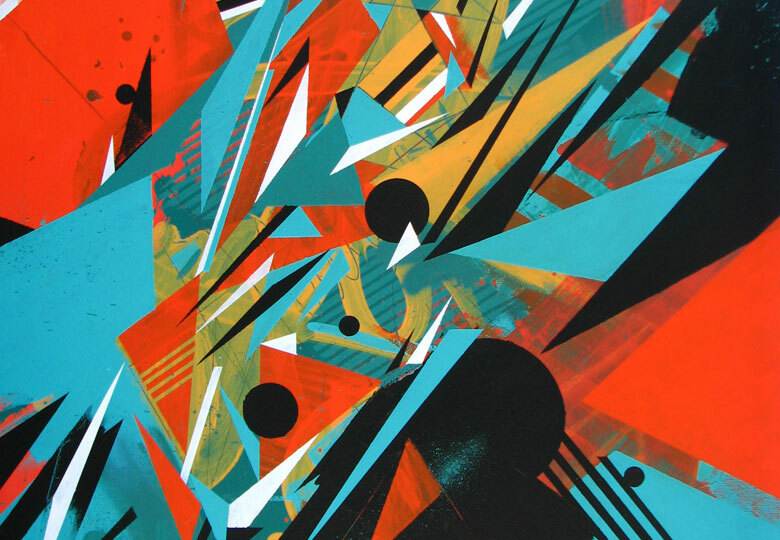 Chu’s style is characterized by the use of cartoon-like characters with curved shapes, and the creation of abstract universes, often influenced by geometry and mathematics. A multi-disciplinary artist, his work ranges from motion image/graphic design, animation and art direction to mixed media sculpture, art installation and toy design.